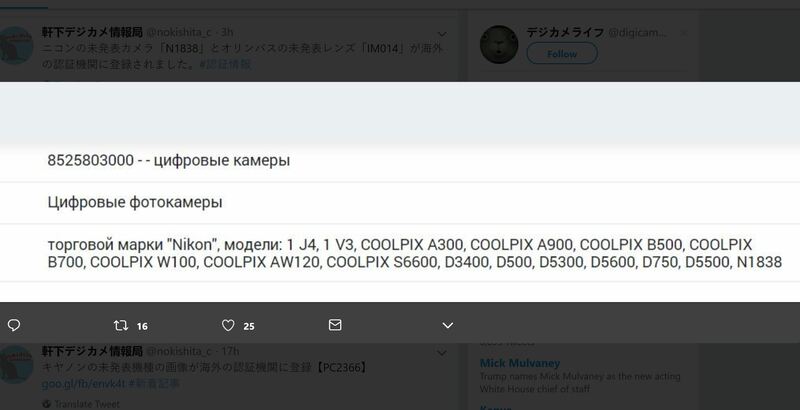 As we previous posted that Nikon is likely to announce the price and release date for NIKKOR 58mm f/0.95 S Noct lens in January, 2019. Now today, Nikon USA official website also confirmed that this lens will coming soon. NIKKOR Z 58mm f/0.95 S Noct Lens Coming in January 2019 ? 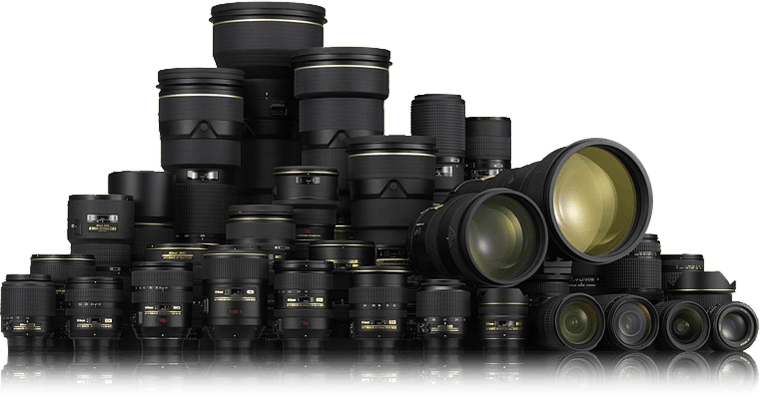 The NIKKOR Z 58mm f/0.95 S Noct lens is currently Nikon’s fastest lens. 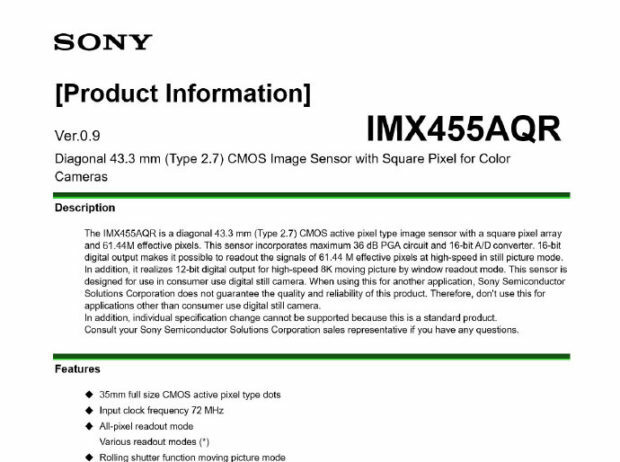 According to latest rumors, this lens is likely to be released in January 2019. The price for this lens is still unknown yet, stay tuned. 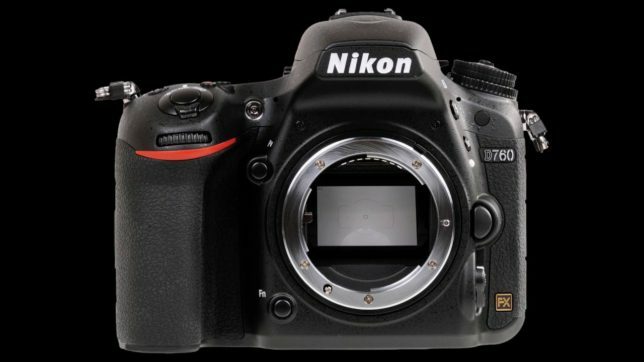 Author adminPosted on December 16, 2018 December 16, 2018 Categories Nikon Full Frame Mirrorless Lens, Nikon FX LensesTags Image, NIKKOR Z 58mm f/0.95 S NOCT Lens, Release Date1 Comment on NIKKOR Z 58mm f/0.95 S Noct Lens Coming in January 2019 ? Author adminPosted on December 11, 2018 Categories Nikon FX Lenses, Sigma LensesTags Pre-order, Price, Release Date, Sigma 70-200mm f/2.8 DG OS HSM Sports LensLeave a comment on Sigma 70-200mm f/2.8 DG OS HSM Sports Lens Price Announced: $1,499, Available for Pre-order ! 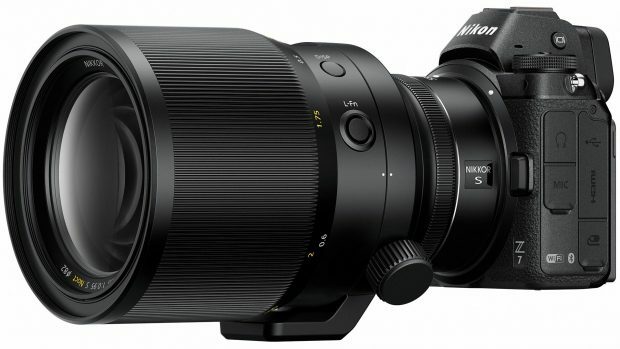 Today Only -Sigma 85mm f/1.4 DG HSM Art Lens for $849 at B&H Photo Video ! 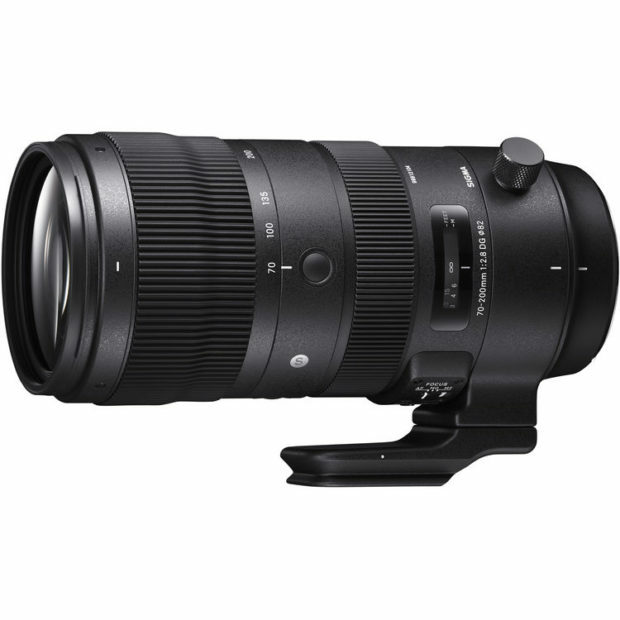 Sigma USA authorized dealer B&H Photo Video has a hot deal on Sigma 85mm f/1.4 DG HSM Art lens for Nikon F mount for $849.00. 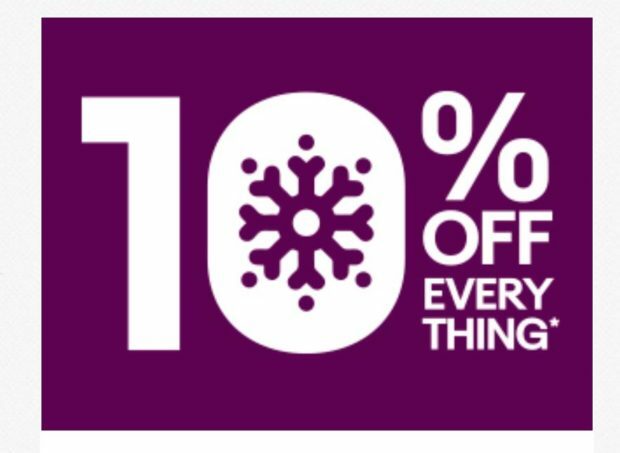 Lowest price online ever. 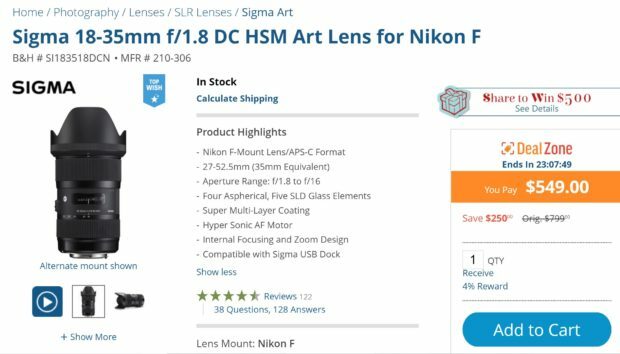 Author adminPosted on December 10, 2018 December 10, 2018 Categories Nikon FX Lenses, Sigma LensesTags Sigma 85mm f/1.4 DG HSM Art LensLeave a comment on Today Only -Sigma 85mm f/1.4 DG HSM Art Lens for $849 at B&H Photo Video !